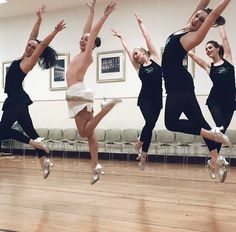 Maddie from her jazz solo called Lights, Camera, Action. 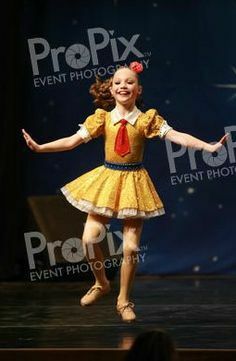 Watch Mackenzie's full dance "Who Are You" from Season 5 Episode " Mackenzie's Time to Shine. 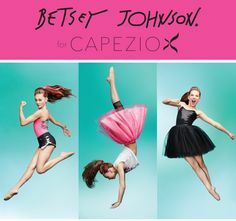 Maddie Ziegler solo "piece of my heart" THIS IS MY FAVORITE SOLO EVER! 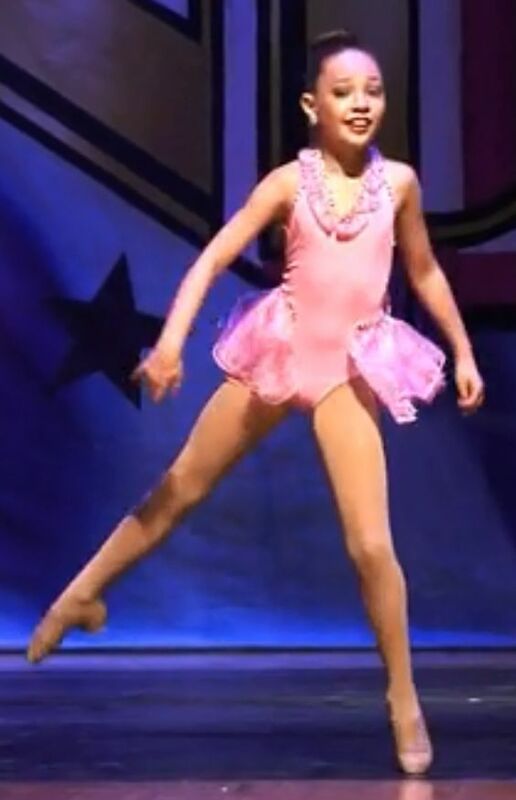 Thirsty day dance moms challenge day 9 favorite Kendall solo= look at me now! 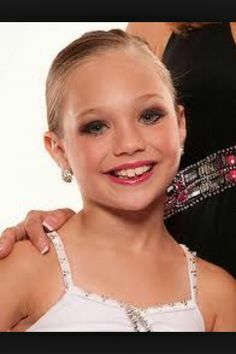 Maddie Ziegler in Cry- Comment your favorite Maddie Solo below! 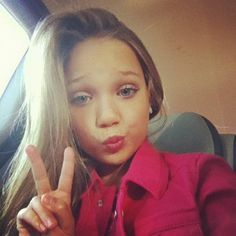 Dance Moms- Maddie Solo-FULL dance to Sage's song "Birthday"
Maddie Ziegler at the Grammys! 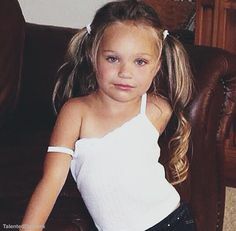 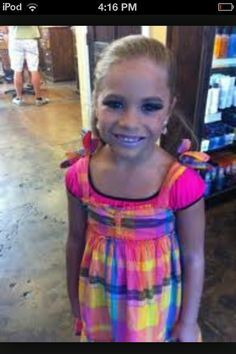 Maddie Ziegler Dance Moms S5E10 "The New Maddie?" 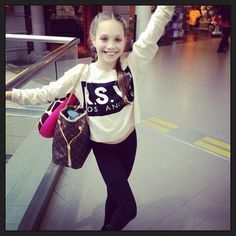 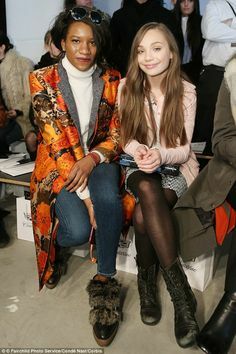 Maddie Ziegler Dance Moms S5E16 "Maddie vs Kalani"